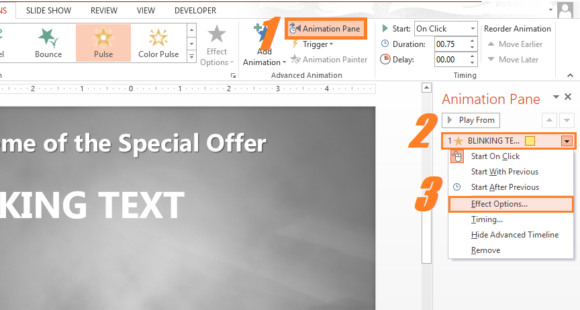 Home » Articles » Productivity Tools » How To Make Text Blink or Pulse in PowerPoint 2013? 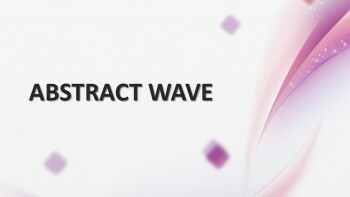 How To Make Text Blink or Pulse in PowerPoint 2013? 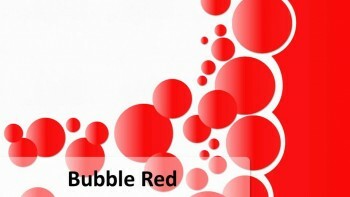 If you want to know how to apply the blinking text effect in PowerPoint, then you’ve come to the right place. 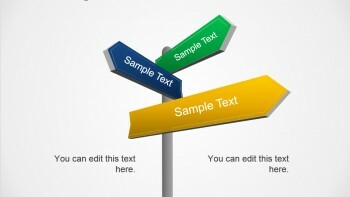 Follow these instructions, and you should be able to apply the blinking text effect to any text in a PowerPoint text box. The blinking effect is similar to how the heart expands and contracts. So, the text is not really blinking like a light blinks. However, its pretty similar to a blink. Here, we’re going to be making the whole text appear to pulse. 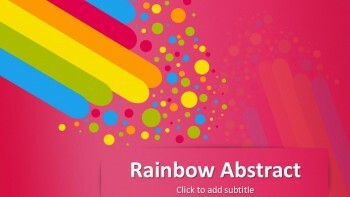 It is basically a text animation effect called “Color Pulse”. 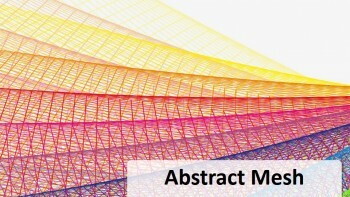 How To Apply The “Color Pulse” Blinking Text Animation Effect in PowerPoint 2013? You can change the settings of any animation effect. The rate at which the text blinks on the slide can be changed through its settings. 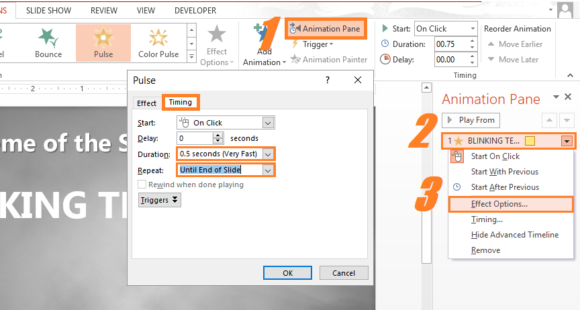 You can access these options for any animation effect from the Animation Pane. You can modify these settings according to your own requirements. Here, we have increased the tempo of the pulse and told it to repeat as long as the slide is on the screen. You can also make it repeat only 1, 2, 5, or 10 times. Changing the duration of the animation will make the text pulse faster or slower. If you liked this article, then please leave us a comment and share this post on Facebook, Google Plus, or LinkedIn.